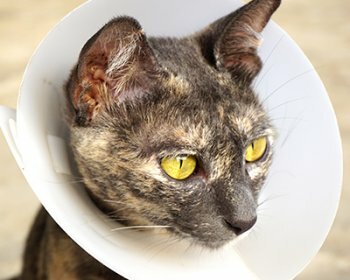 The proactive approach to veterinary care. 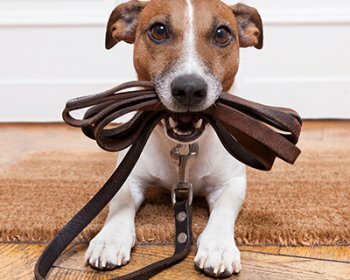 Preventative care is a pet’s first line of defense against illness and injury. Annual exams allow us to prevent, diagnose and treat disease in its early stages, often before you notice any symptoms. Treatment is more effective when it starts earlier, so preventative care helps your pet live a long and healthy life with you. Annual Veterinary Exams: Our comprehensive annual exams evaluate a variety of health areas including temperature, eyes, ears, skin, coat, lung and chest health, internal health, oral hygiene and visual responsiveness. Vaccinations: Updated vaccinations and booster shots are the easiest and most effective way to prevent many common diseases and infections like distemper, rabies, and parvo in dogs or panleukopenia, rabies, and rhinotracheitis in cats. 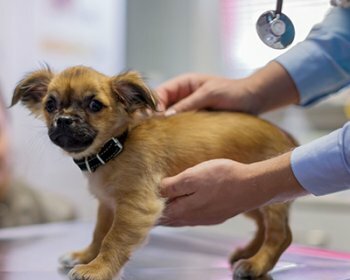 Parasite Control: Preventing and eradicating parasites like fleas and ticks are easy when you administer anti-parasitic medication to your pet regularly. 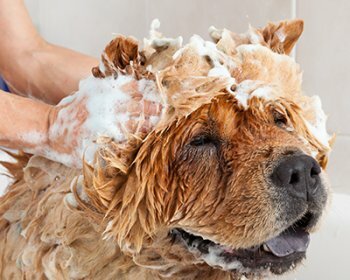 Skin and Coat Care: Grooming and washing are key to maintaining proper pet hygiene. Skin and hair health prevents mange, matting, bacterial infections and more. 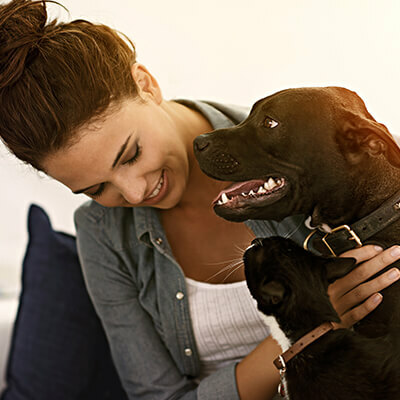 Nutrition: Proper nutrition supports all of your pet’s bodily processes, bolstering their immune system and ensuring normal aging, growth, and development. Senior Animals: Preventative care becomes more significant for aging pets. We recommend twice-yearly exams for elderly dogs and cats. As pets get older, they are prone to many age-related diseases that become increasingly difficult to diagnose and treat. To keep senior pets healthy and happy, we must adjust many preventative health measures to better suit their changing medical needs.